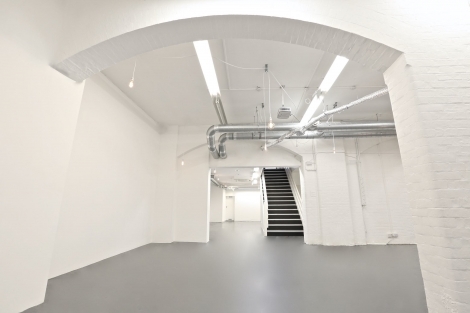 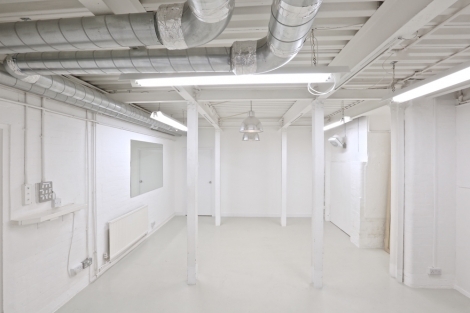 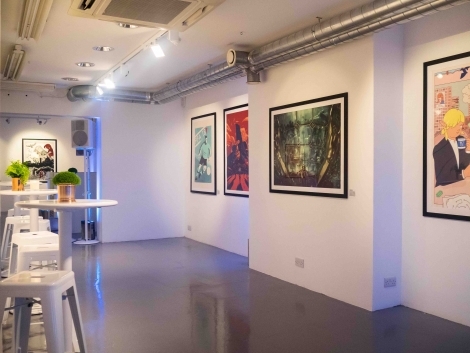 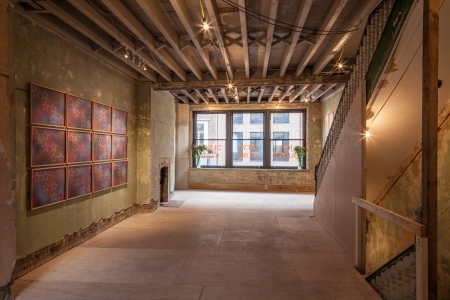 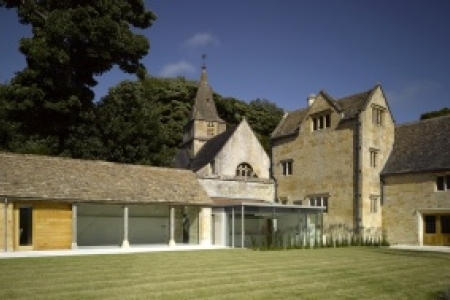 Set in a former umbrella factory in the heart of the West End, Noho Studios is Central London’s most versatile blank canvas events and exhibition space, perfect for product launches, press events, dinners, pop ups, photo shoots, art exhibitions, fashion shows, screenings, sample sales, receptions and presentations. 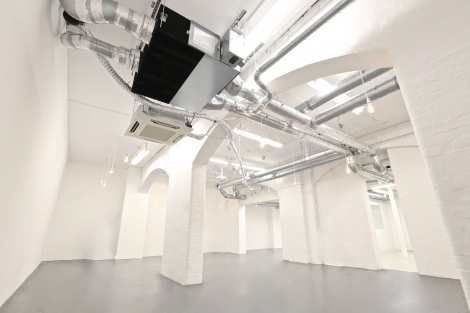 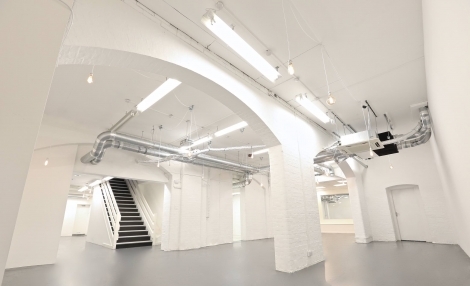 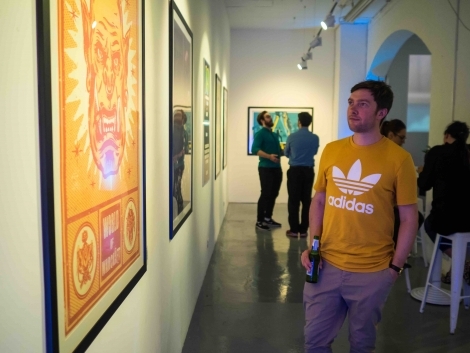 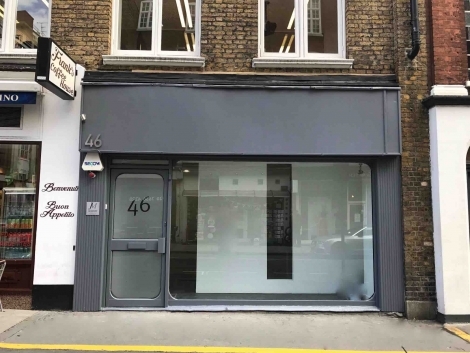 Only a two minute walk from Oxford Circus, Noho Studios offers a ground level shop window space with direct access down into 2,000 sq ft of open plan event space with high ceilings, characterful white brick arches and white walls that can be tailored to suit any type of function or event. 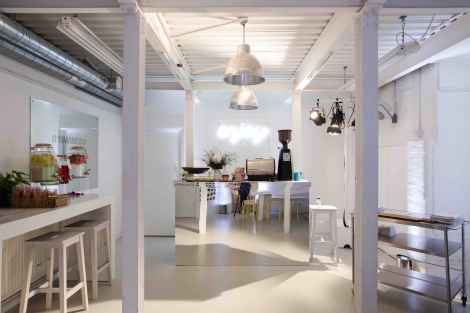 Capacity downstairs is 100 people.